This process generally involves a Planetary Grinder and or Shot Blast machine that preps the floor. 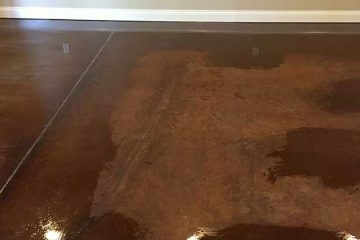 The restore process usually entails cleaning then applying a new coat of sealer. 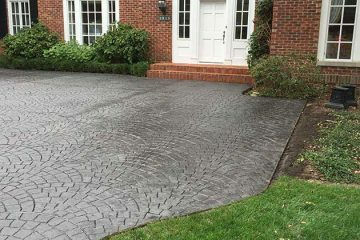 The reseal process usually involves cleaning the surface with a pressure washer then applying a new sealer coat. 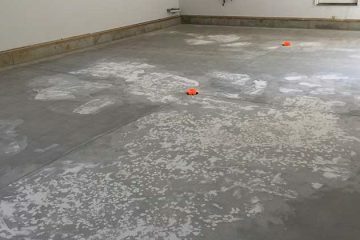 Concrete Grinding, Concrete Polishing, Concrete Staining, Concrete Repair, Surface Prep, Resealing, Resurfacing, Resealing. Carpet glue, vinyl tile, mastic, floor paints, epoxy coatings, ceramic tile, sheet linoiumn. Garage Floors, Basements, Storage Rooms, Office/Warehouse Space, Restaurant Kitchens, Art Galleries, Commercial Restrooms, Laundry Mats, Laundry Rooms, Dog Kennels, Commercial Kitchens, Commercial Office Space, Caution Lines. Concrete Grinding, Power Washing, Pressure Washing, Concrete Repair, Resealing, Resurfacing, Outdoor Coatings, Shot Blasting. Driveways, Walkways, Porches, Ramps, Parking Lots, Parking Garages, Limestone Cleaning.